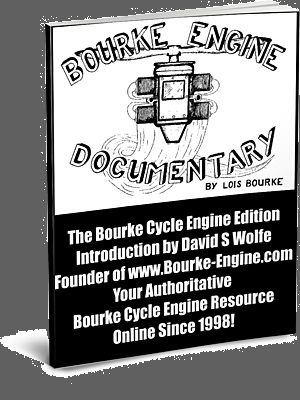 Project Bourke is funded by revenue generated by this website. 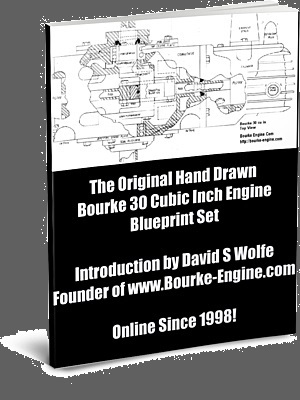 If you would like to help make Russell Bourke's mono-stroke engine a reality, please visit our products page and see what we have! Thank You! 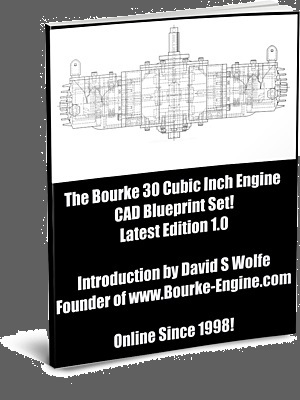 JOIN THE FAMOUS BOURKE ENGINE NEWSLETTER ONLINE SINCE 1998!